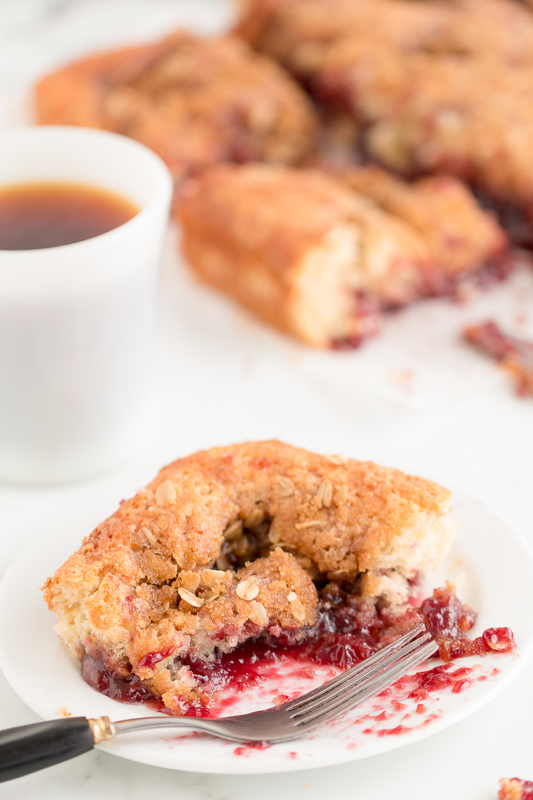 This Raspberry Streusel Coffee Cake is a delicious breakfast treat! A yummy batter swirled with raspberry jam and topped with a crunchy oat and sugar topping. This delicious coffee cake is filled with one of my favorite ingredients to bake with, raspberry jam. It’s a favorite breakfast option or sweet dessert like our raspberry crescents and it’s great served with a glass of milk or cup of coffee. 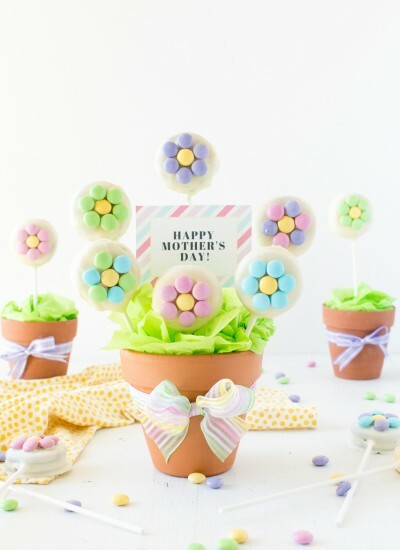 It comes together fairly quickly and is even something you can prepare the night before you need it and bake it the next morning, making it great for holidays like Thanksgiving and Christmas and even for Valentines Day. Below are the main ingredients needed to make this raspberry streusel coffee cake. 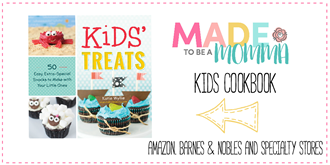 A full printable recipe card is found below. Mix egg, milk and oil and then add to dry ingredients. 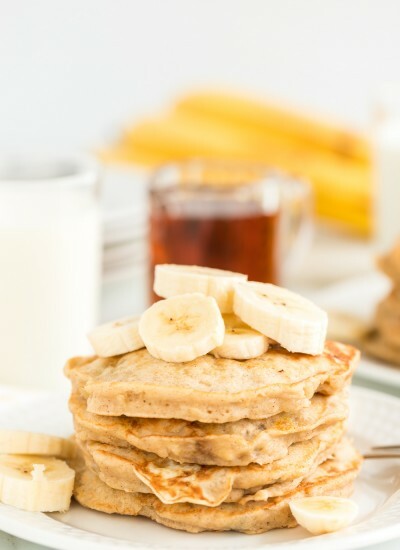 Pour into a 9×9 inch pan. Place 2 lines of jam, lengthwise of pan on top of batter and lightly swirl with butter knife. Sprinkle topping over all and bake until done, approximately 20 to 25 minutes. 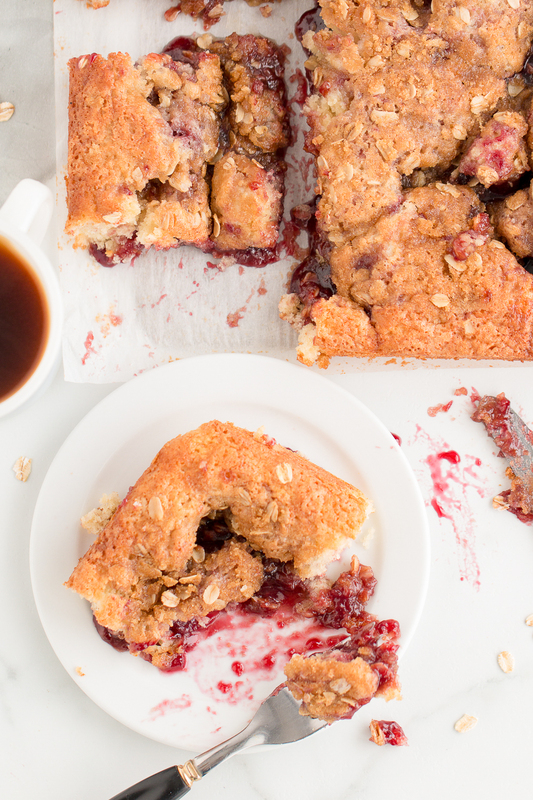 Can I use a different flavor of jelly/jam for this raspberry streusel coffee cake recipe? Of course! If raspberry is your favorite you can use whatever jelly/jam your family loves! 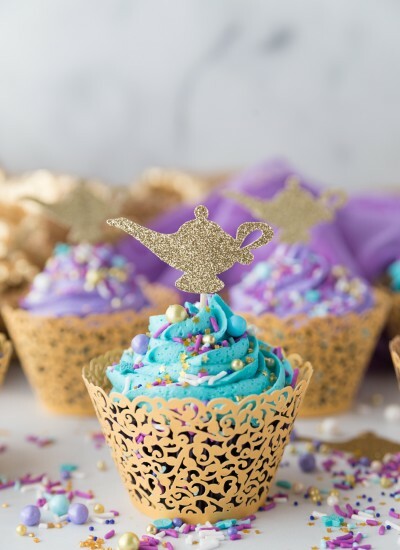 I think blueberry and peach would be delicious options! 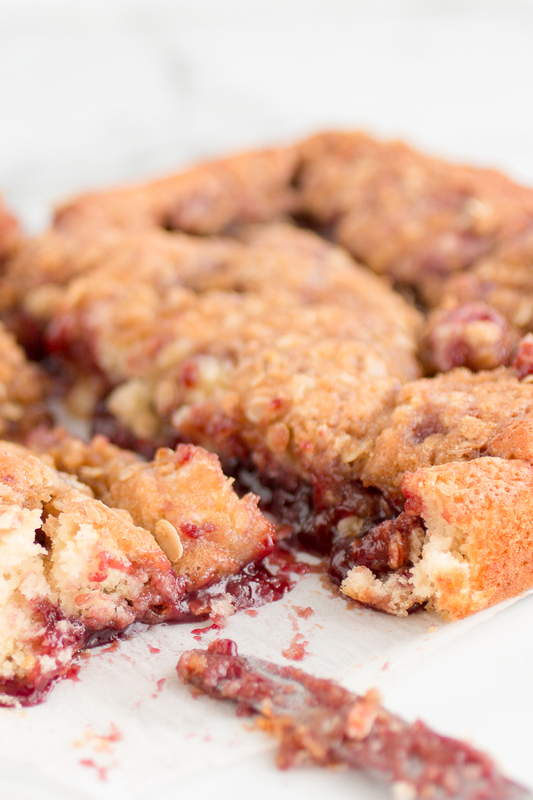 Can I prepare this raspberry streusel coffee cake the night before? Yes, I would prepare the “cake” and the streusel separately and refrigerate over night. Allow to sit on counter while oven preheats. When ready to bake top with streusel and bake as instructed. Preheat oven to 375 degrees. 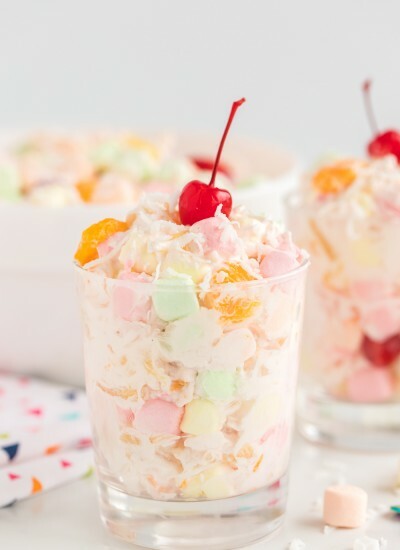 Mix together dry ingredients and set aside. Mix egg, milk and oil and then add to dry ingredients. Pour into a 9x9 inch pan. 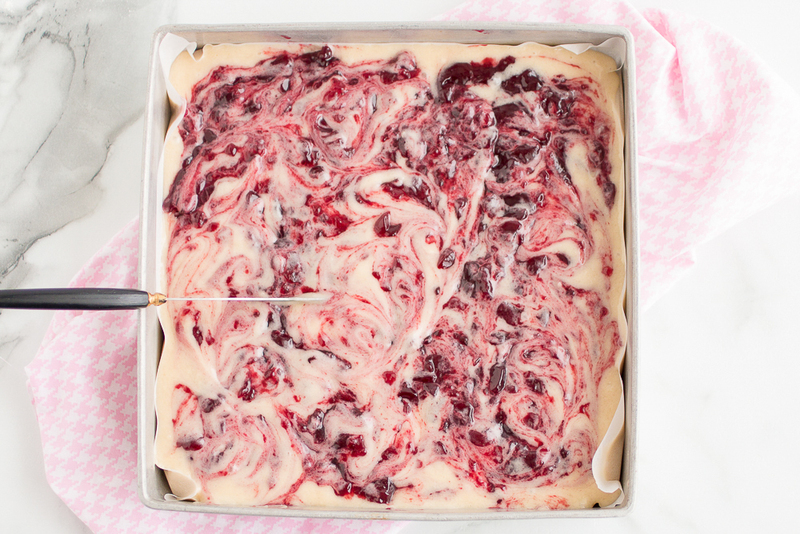 Place 2 lines of jam, lengthwise of pan on top of batter and lightly swirl with butter knife. Sprinkle topping over all and bake until done, approximately 20 to 25 minutes. 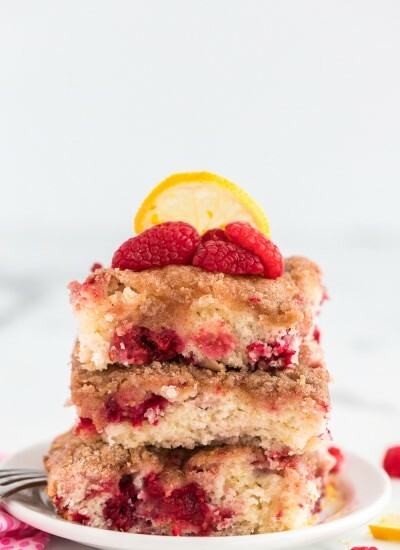 I would like to make the Raspberry Coffee cake but cannot find the recipe to print.